Why not host your next party, meeting, conference, at our easy-to-access village hall? Situated in the middle of rural Cheshire, but with easy access from the M53 and M56, our village hall can be booked by the day, half day, or hour. 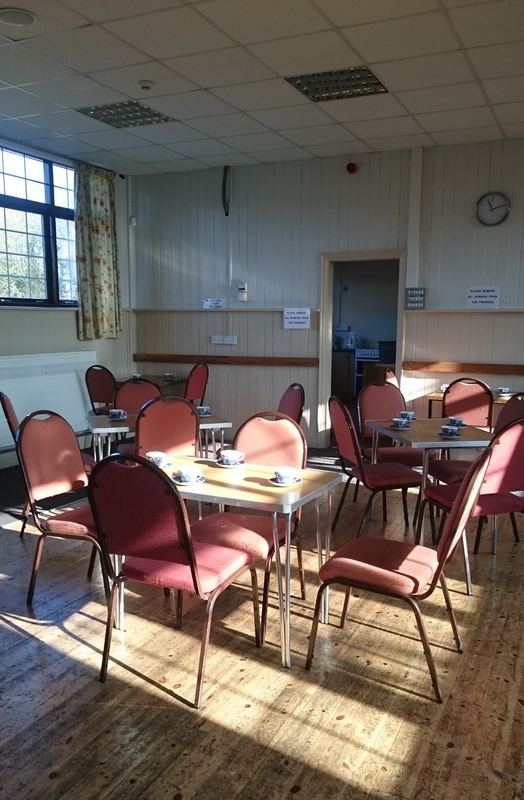 The hall holds up to 90 people, has a recently refurbished kitchen, wheelchair access and wifi. As well as being used for community events, the village hall is also where the Parish Council meets and is used as a polling station for local and national elections. Browse our photos to see past and present events at our village hall. Whether you are hosting a birthday or retirement party, a wedding, a baby shower, or a group event, why not consider renting our village hall? General hire: £50 for the first four hours and £10 pounds per hour thereafter. All day hire: £80. Regular hire: £12.50 per hour.